Image: John Graham, Sound of the Mountain, 2015, archival pigment print on paper. Black Church Print Studio’s free exhibition U-Turn, with works by Aoife Dwyer, Mary A. Fitzgerald, John Graham, Robert Kelly, Anja Mahler, Fiona Mcdonald, and Alison Pilkington. The bookshop will be closed till the 3rd of October to host the current exhibition, and access to the library collection could be restricted at times. 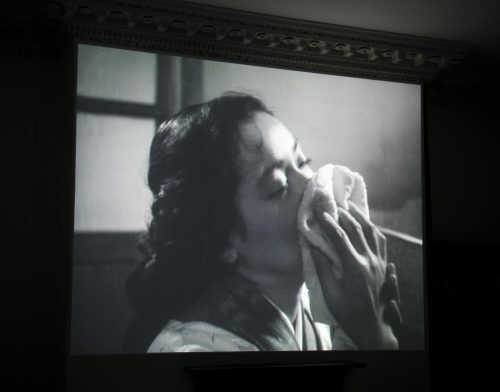 It is best to arrange a visit by email at tlp@photoireland.org or by phone at 0876856169. 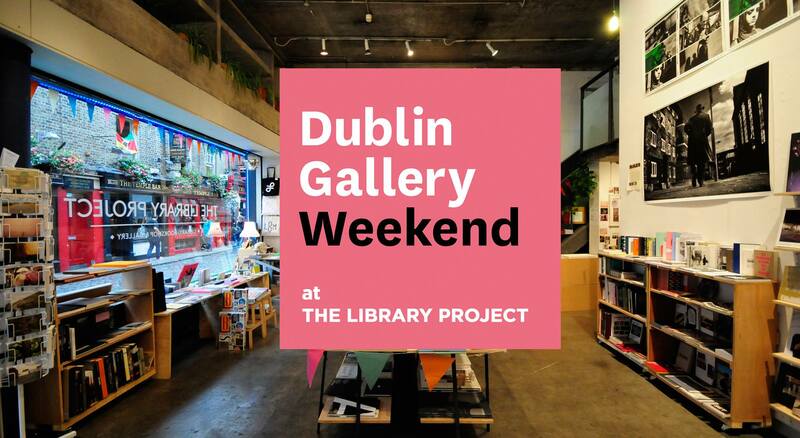 Check our website for full details regarding The Dublin Gallery Weekend at The Library Project (11-13 Sep) and a lot more exciting news lined up, like the forthcoming edition of HALFTONE, Dublin’s fresh new print fair (19-22 Nov). Curated selections from The Library Project collection will be on display at the Swedish book fair Fotobok Gbg (24-27 Sep), at the Danish Photobook Week Aarhus (8-10 Oct), and at the Burren College of Art (9-31 Oct). Next PostLove Story, Eilis McDonald.